Some deliveries just can't wait, and all too often, plans are moved and deadlines are changed. 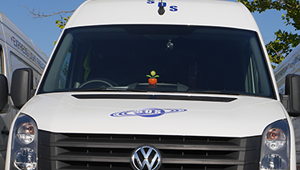 That’s why Saturn Distribution Services provide a genuine 24/7/365 days a year collection and delivery service. 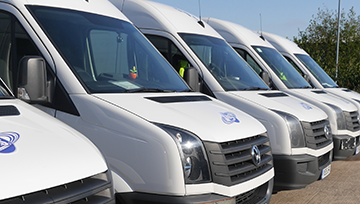 We are specialists in dedicated urgent timed same day transport within the UK and Europe. 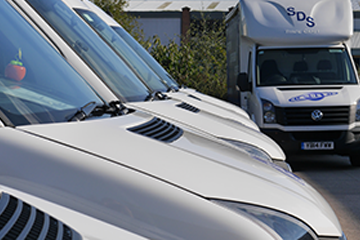 At Saturn Distribution, we understand that in today’s competitive environment, time is crucially important to all businesses and moving goods quickly and reliable is essential. 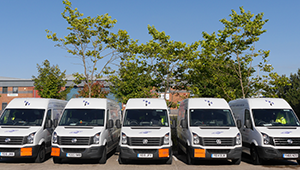 As a Same Day Courier, based in Dewsbury, West Yorkshire, we can collect most goods within half an hour from Bradford, Wakefield, Leeds, Dewsbury, Halifax, Huddersfield, and most small villages around these towns and beyond with a 96% collection rate within 1 hour. From an envelope to a full load we are the company to use. 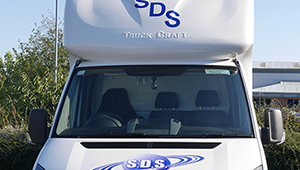 Wagons: 7.5 Ton up to 26 Ton, and Articulated vehicles. Express courier of palletised and boxed goods. 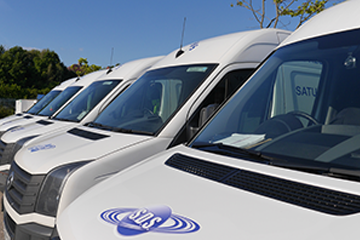 Satellite Navigation & mobile communications to keep track of your parcels. All vehicles are equipped with dash-cams. Immediate notification of delivery if required. Goods-in transit insurance to £15,000. Our number one ambition is to exceed our customers’ expectations. At the core of our culture is the dedication to achieve 100% customer satisfaction. Our most valuable asset is our employees, and we invest heavily in training and development in each and every one of our team. We are all dedicated to providing the highest level of professionalism, service and care to our customers, each offering an efficient service with a truly personal touch. 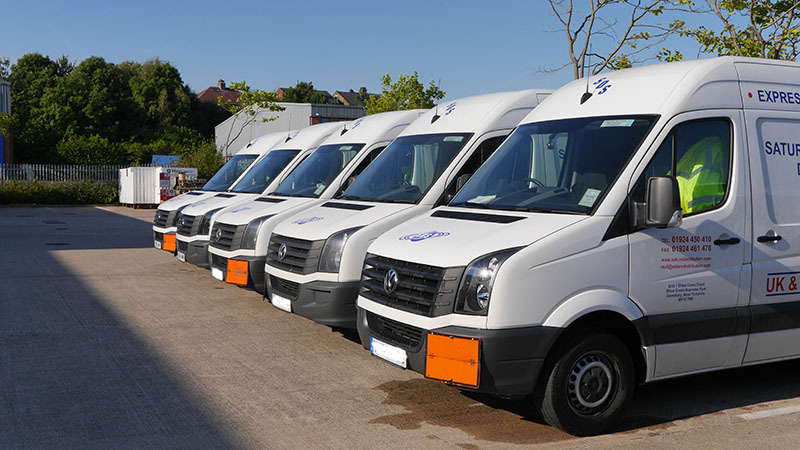 We employ the right people, and train them to deliver our exceptional service. We value honesty and integrity above all else, and all our employees must adhere to the highest standards. We go to great lengths to retain the right people, give training where specific job skills are lacking, and offer second chances where mistakes are made. We view our customers as true partners, and we focus on building long-term relationships. 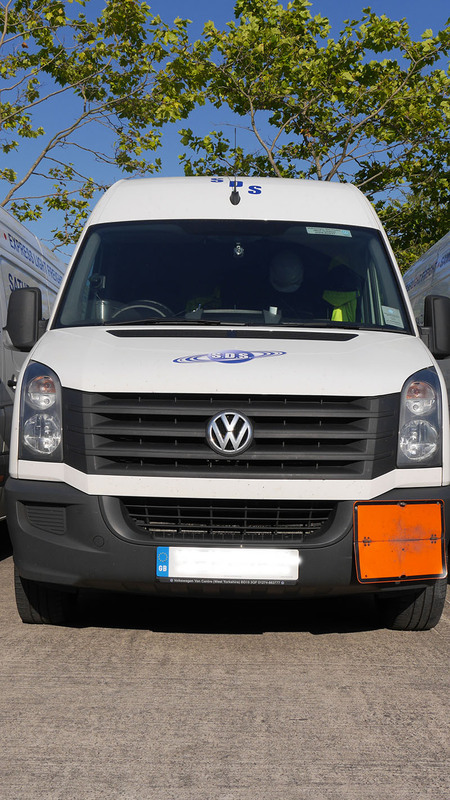 Whenever we are involved in the planning of a transportation service with our customer, we routinely suggest cost saving ideas that can be implemented without damaging customer service. 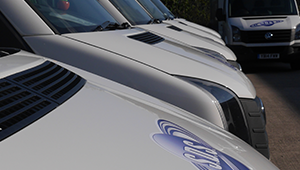 Internally we focus on working relationships between different locations and departments. Innovative – Open and creative to customers and employee solutions. Quality – Providing value in all that we do. Continuous Improvement of people and services. Respect of individuals and their contribution to the team. 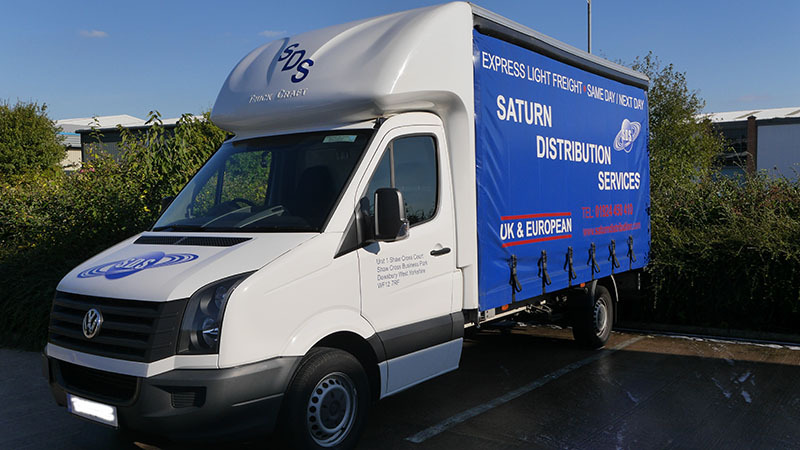 We have seen it grow from “One man & a van” working from home and now not only does Saturn Distribution Services deliver in the UK, and to European destinations with dedicated vehicles, but also provides a reliable Next Day Parcel Service to destinations world-wide. 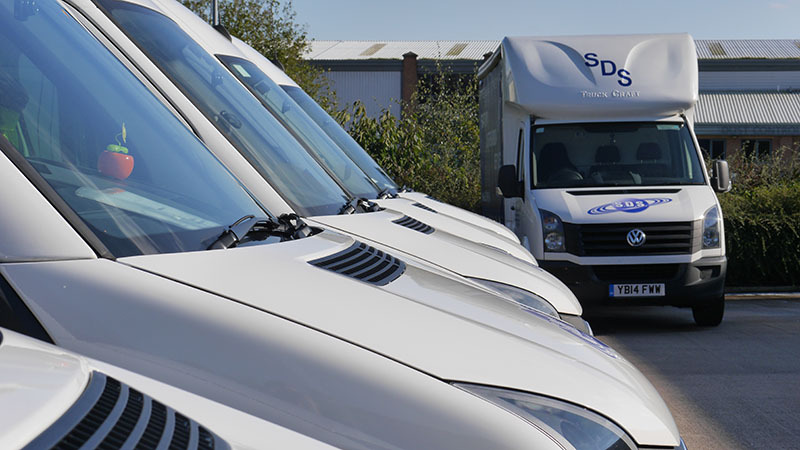 The immediate future plans of the business is to consolidate the established customer base, use more Local Contractors with their expertise, build on our comprehensive Direct European Delivery Service with satellite depots, and continue the growth of our vehicle fleet. 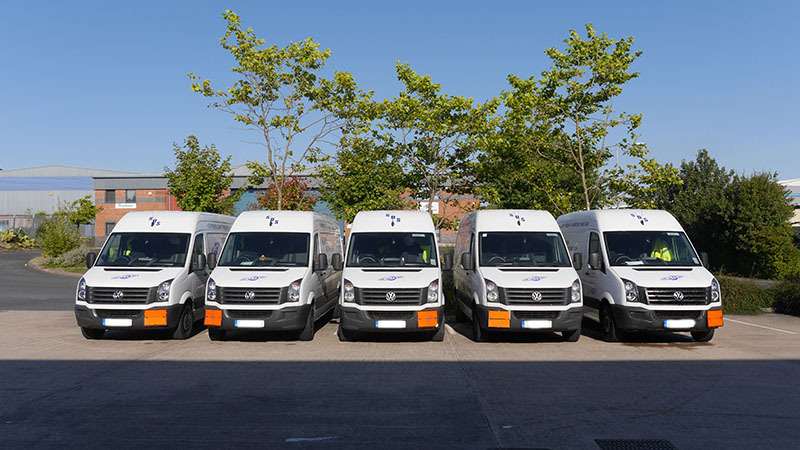 ‘Saturn Distribution have provided us with an efficient and reliable courier service for several years covering the UK and Europe, ranging from small vans to 40ft Trailers. 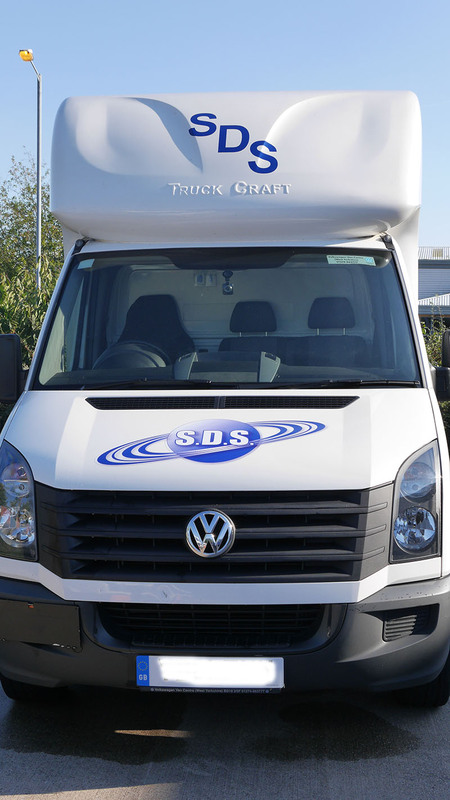 They have often reacted at very short notice to route and supply vehicles for multi drop deliveries which at time have been in the 100’s of nationwide deliveries, to be made within the day. 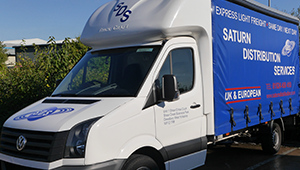 We have been using Saturn Distribution for nearly ten years and would highly recommend them to anyone looking for courteous and prompt delivery service. 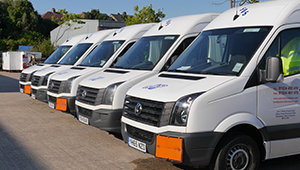 From the office staff to the delivery drivers, we have found them very helpful and if there have been any problems with the deliveries they have informed us immediately & made every effort to keep ourselves & the end customer happy.